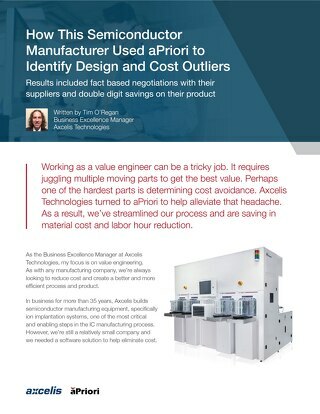 Mounting competition across the globe, as well as the rising cost of materials made it more critical than ever for NMHG to gain more control over product costs. 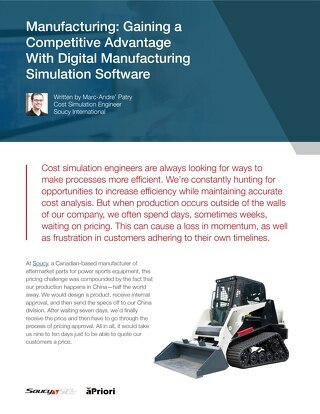 But was this leader in lift truck manufacturing able to gain a competitive advantage through cost management while ensuring a streamlined and efficient project schedule? 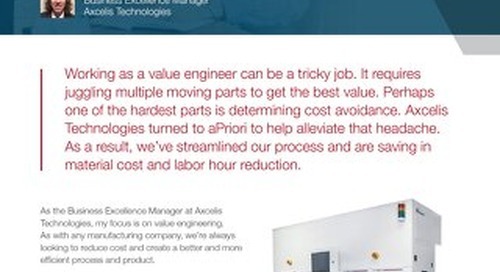 With aPriori’s advanced product cost management platform, it was! 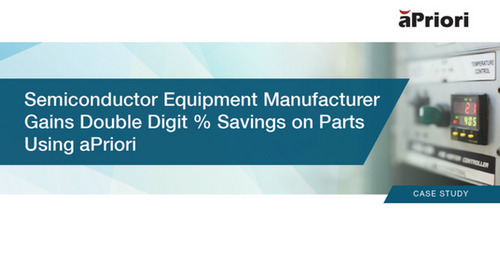 Find out how this Ohio based discrete manufacturing operation was able to drive down costs, and increase product innovation all with the help of aPriori’s unique cost management solutions.